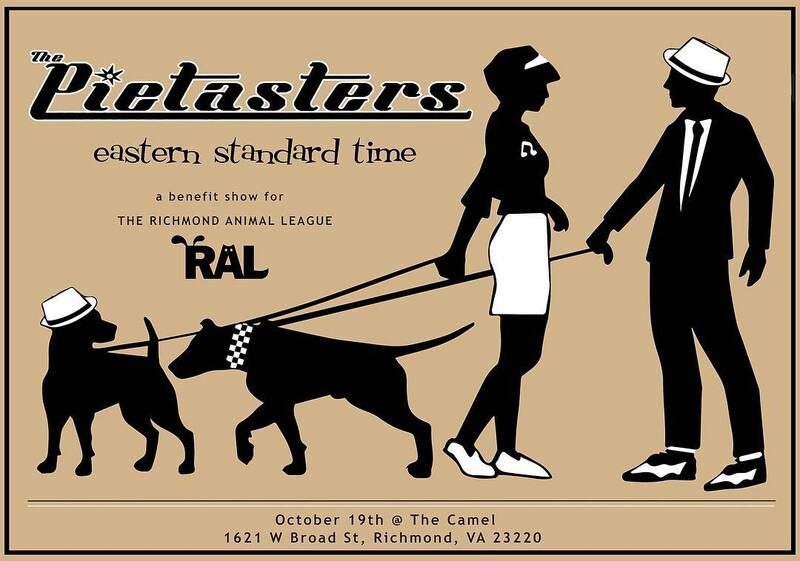 Bring your booty to The Camel in Richmond, VA on October 19th to see The Pietasters, Eastern Standard Time and more! Tickets are $12 and all proceeds will go to the Richmond Animal League. Doors are at 8 PM.